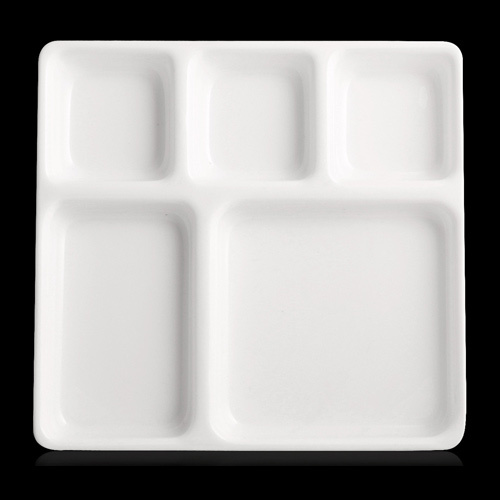 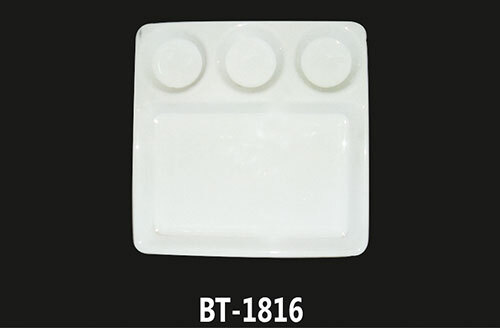 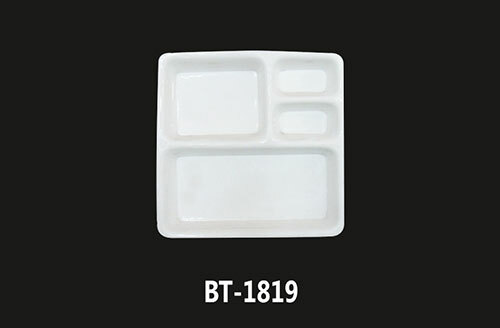 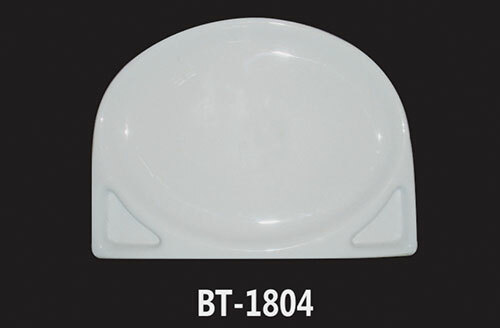 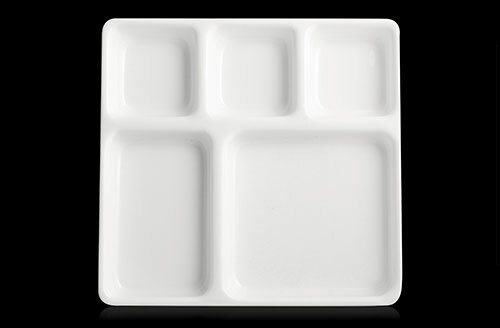 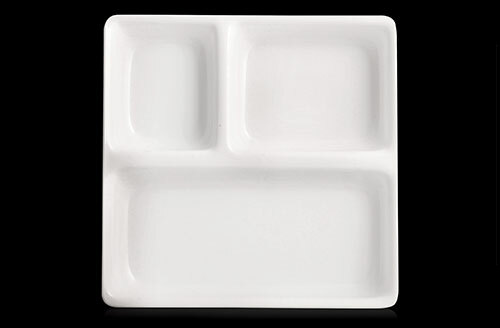 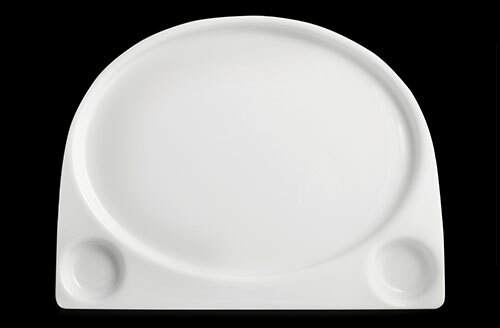 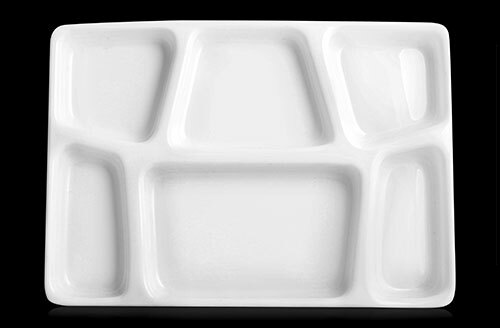 This festive season give your kitchen a perfect gift with Compartment Plates. 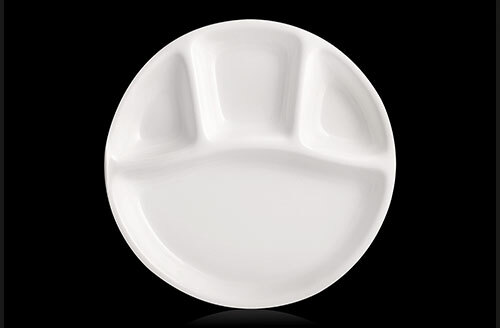 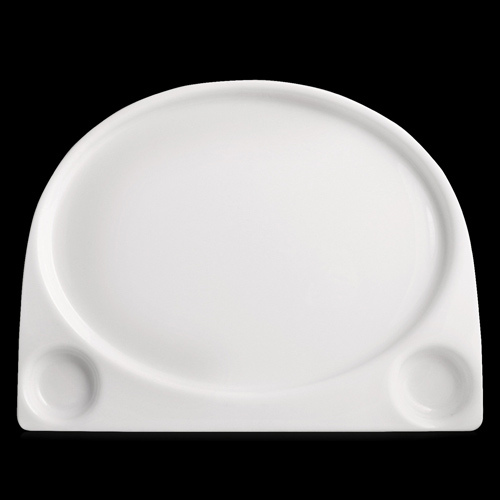 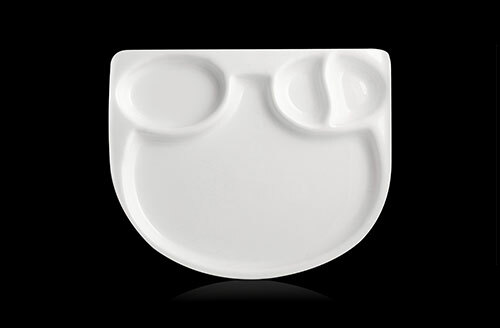 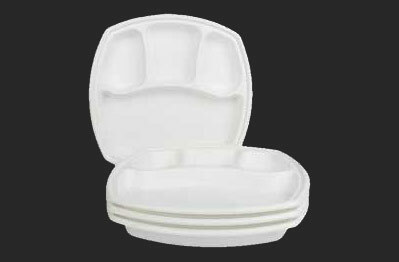 Whether it is about serving the regular lunch or dinner meal, these will serve the food perfectly with ease. 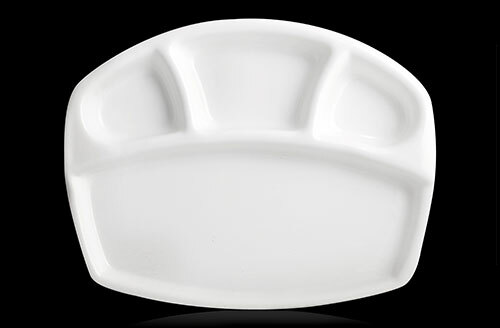 Serve your favorite veggies, dals, curd, chapattis and rice in one at a single serving with them. 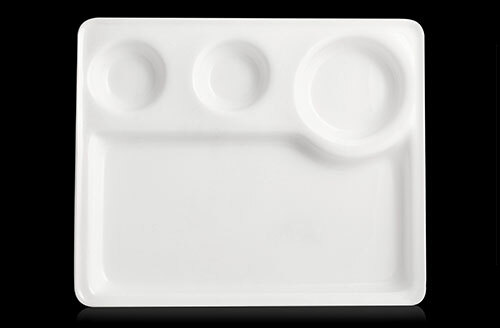 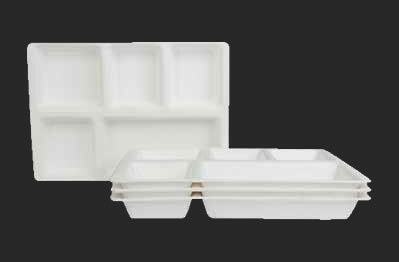 Each separate compartment does not allow the food to get mixed with each other and keep the flavor of food intact. 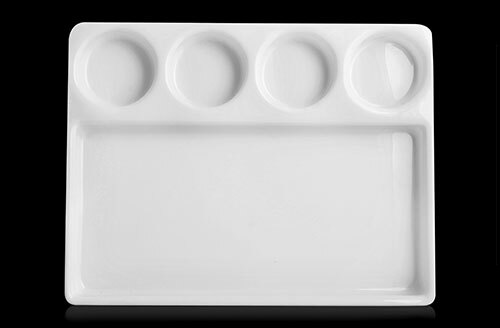 We basically head towards restaurants to have a traditional thali; with them you can prepare your own stylish thali at home. 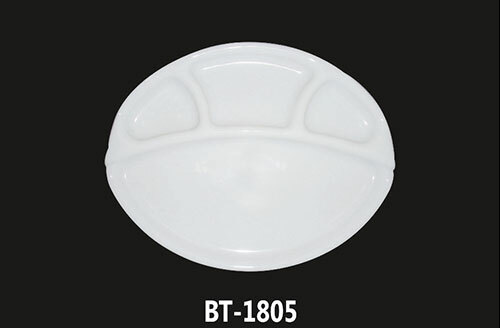 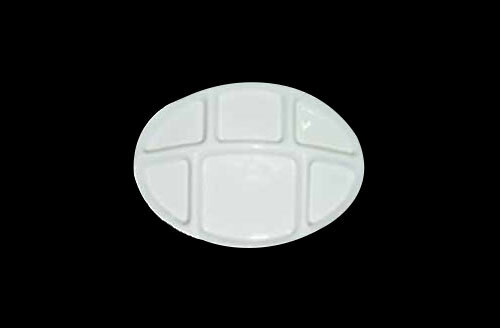 The premium grade components give them high durability and shine so that they last for long. 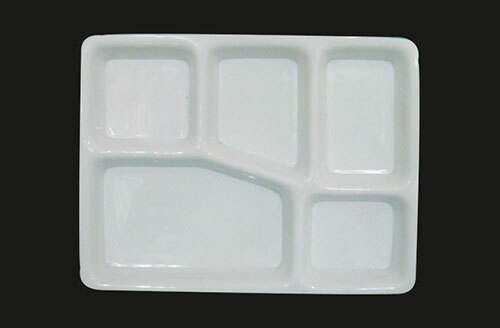 Each compartment is just right in size for all the meals.